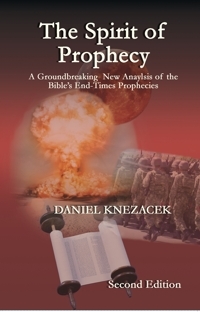 Where is the USA in prophecy? Is Obama a Saudi/Muslim plant? Should we hang with unbelievers?